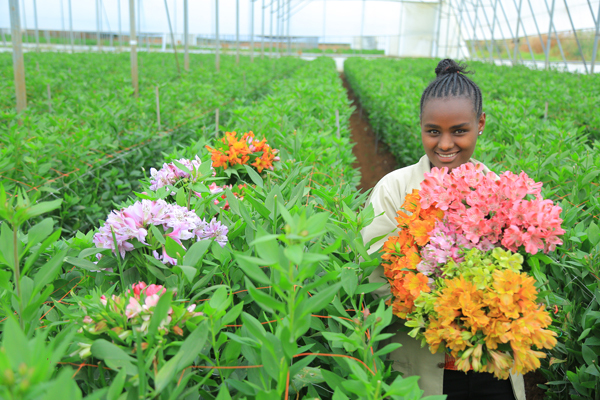 Ethiopian Horticulture Producer Exporters Association (EHPEA) partners with the Embassy of the Kingdom of Netherlands (EKN) to implement the Ethiopian-Netherlands Horticulture Partnership Program. 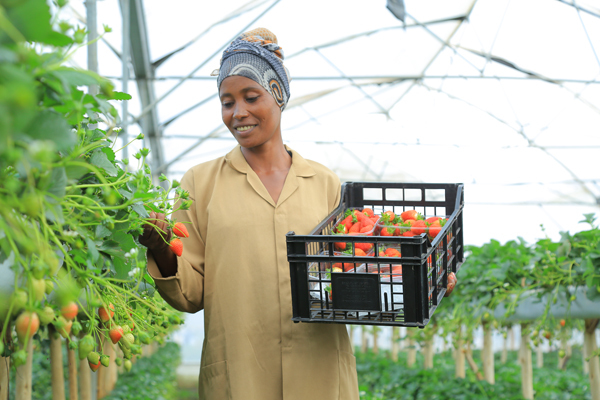 The program began in 2008 aiming in increasing the competitiveness of the horticulture sector in Ethiopia. The first phase partnership program (2008-2012) become successful in supporting commercial horticulture farms operation in a socially and environmentally friendly manner through the development of the Code of Practices requirement and integration of environmentally viable pest management. During the second phase of the program (2013-2016) additional areas were incorporated especially related to business development and investment promotion and the support for emerging commercial horticulture producers. The program also intensifies the work on Integrated Pest Management IPM, focusing on the introduction of more biological pest control agents and the reduction of pesticide use. During this period EHPEA also expanded intervention areas incorporating Cross Cutting issues like gender, nutrition and sanitation and hygiene practices in its member commercial horticulture producers. At the same time, this period witnessed stagnation in new investments. However, existing commercial horticulture farms expanded significantly by around 10% per annum. Moving forward EHPEA sees the current partnership phase (2017-2021) as a crucial period in the development of the sector by which many persistent bottlenecks for further growth need to be solved. The Ethio-Netherlands horticulture partnership project has five main components.